Oolongs exemplify the concept that some teas can be re-steeped multiple times and yield an incredible volume of drinkable tea. This idea works best when the leaf is steeped in a small vessel, but it also works reasonably well using a large teapot. 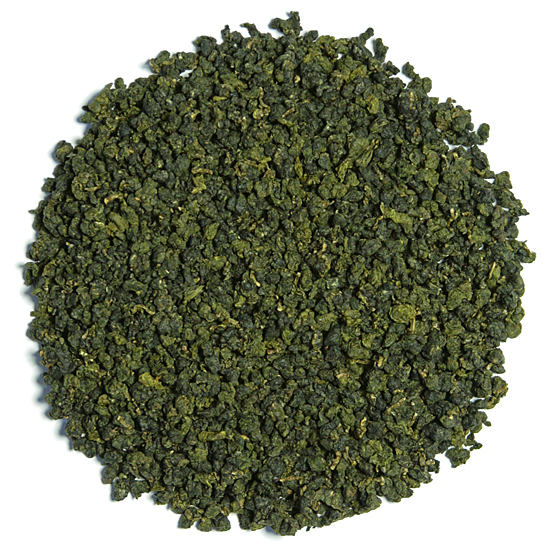 Li Shan oolong is traditionally among the most revered and costly of the Taiwan gao shan. Tea Trekker has not had a Li Shan gao shan on offer for several years now, feeling that it was better to wait until we found one that we really liked than to offer one just to be able to. Now with this spectacular Li Shan gao shan, we know that it has certainly been worth the wait! 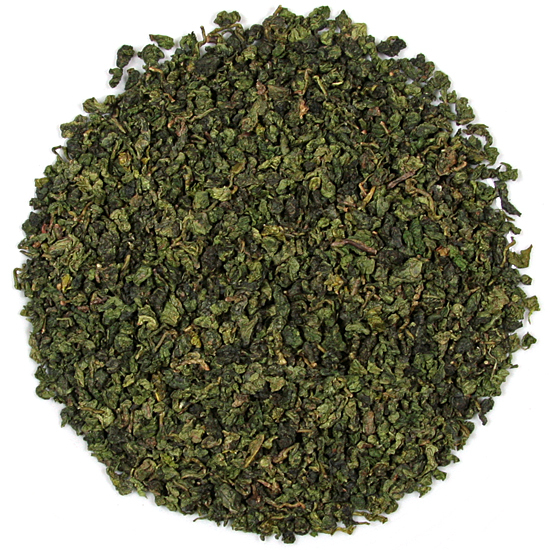 Our delicious 2018 Spring Pluck oolong has incredible flavor components and is a real treat to sip and savor. Do not miss this one. Our 2018 spring pluck Li Shan is lightly roasted, which keeps the aromatics high and bright, and gives the tea liquor clarity and a lovely pale key lime green color in the cup. 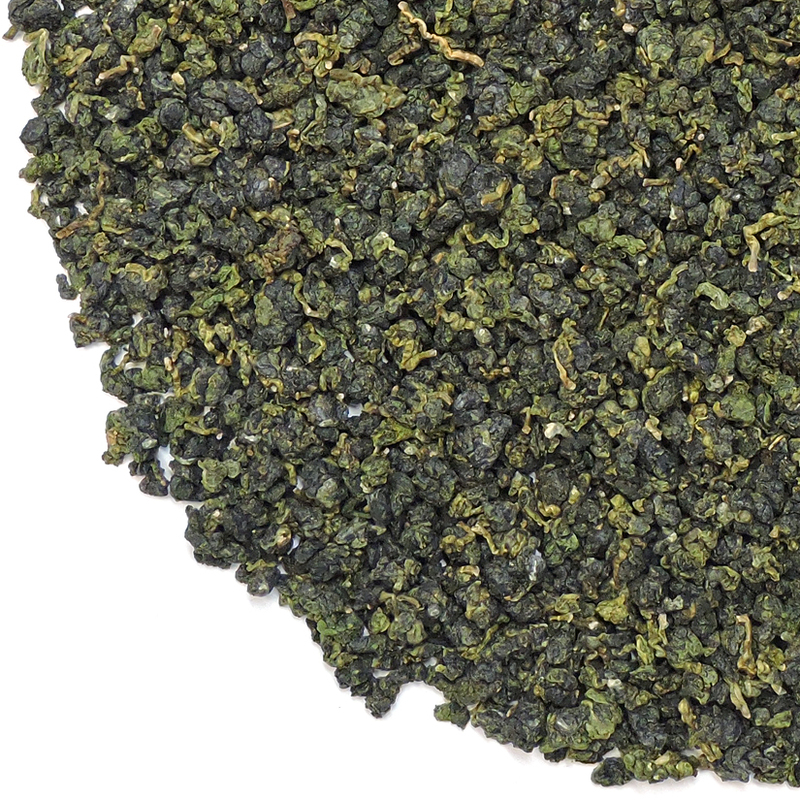 The cold, thin air of this location (above 6,000 feet, often around 8,000 feet) conspire to produce a succulent oolong that is chewy, juicy, and has a pleasant combination of sweetness and astringency. The aroma of this tea is floral, yet there is an austere, slightly dry, ‘chilled‘ quality to the flavor that shows restraint on the part of the tea maker. Multiple infusions are necessary to reach the heart of this tea, a journey that is totally pleasurable and often delightful. 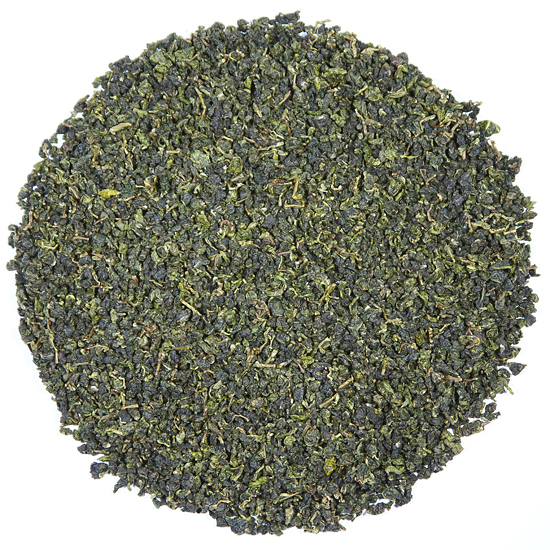 The most prominent aspect of the overall taste of this oolong is soft, ripe melon. 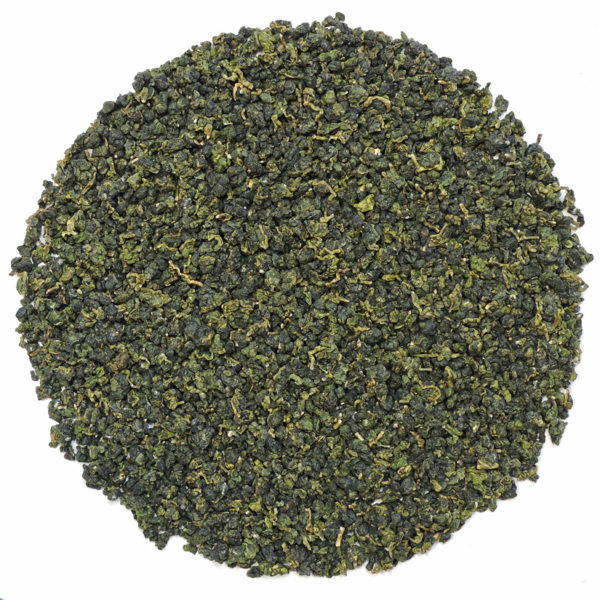 The steeping yields a very soft but full body that is in balance with the flavor highlights.The tea enthusiast should pick up the flavors of melon, papaya, and Asian pear in the aroma and taste. There is a softly-honeyed aspect to the tea liquor, that yields quickly to its pure, clean aroma and then its over-all completeness. and balance. This tea is made from a beautiful, expert pluck. Upon steeping, and especially at the 3rd or 4th infusion, the leaves will have opened to an astonishingly large size. Be sure to pull some out, lay the plucked clusters of leaf on a table, and carefully spread the pluck in order to admire its full glory. A gao shan pluck is generally the complete stem end of the branch and includes three or four connecting leaves and sometimes a little bud or two. This tea shows a masterful pluck. The leaf also shows a bit of the crimson hue along the edges (as a good Tieguanyin does) from the expert bruising offered during its manufacture. A top-quality gao shan such as this is often best enjoyed when it has been allowed to cool slightly in temperature before drinking. The tea was rolled and roasted many times in the traditional method, and given a rest in between each roasting, for a total of 10-12 days in process. The water content of the leaf has been brought down to less than 3%, which insures that the tea will stay flavorsome and aromatic throughout the coming year.